A Moment A Day...: Day 75...It's a sign!!! So it had to be today's pic!! It's destiny, it's on the fridge!!! ROFL!! I didn't say the rich kids...hehe!! 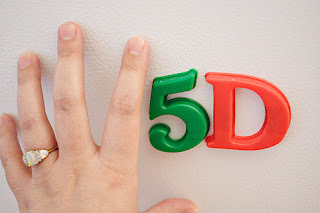 I would love a Canon 5D...but that new 1D III looks pretty sweet too!